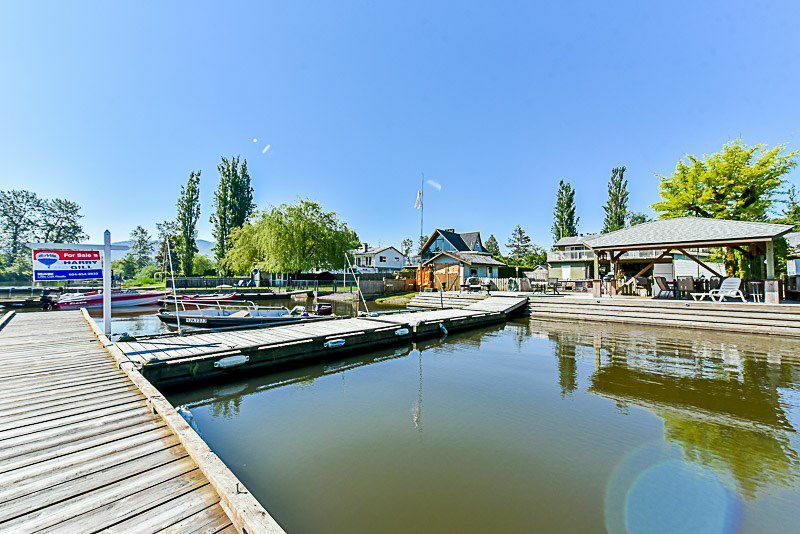 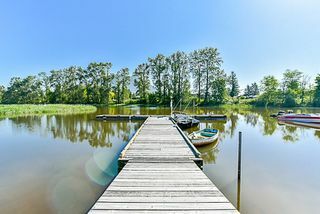 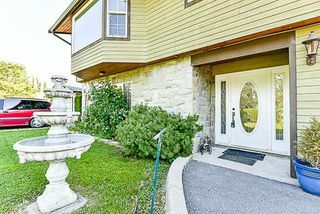 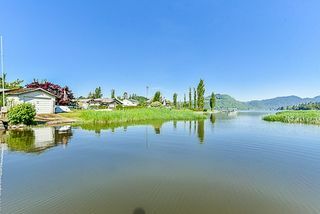 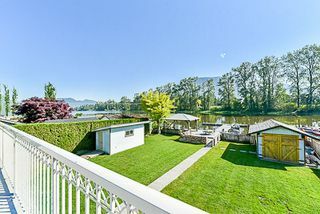 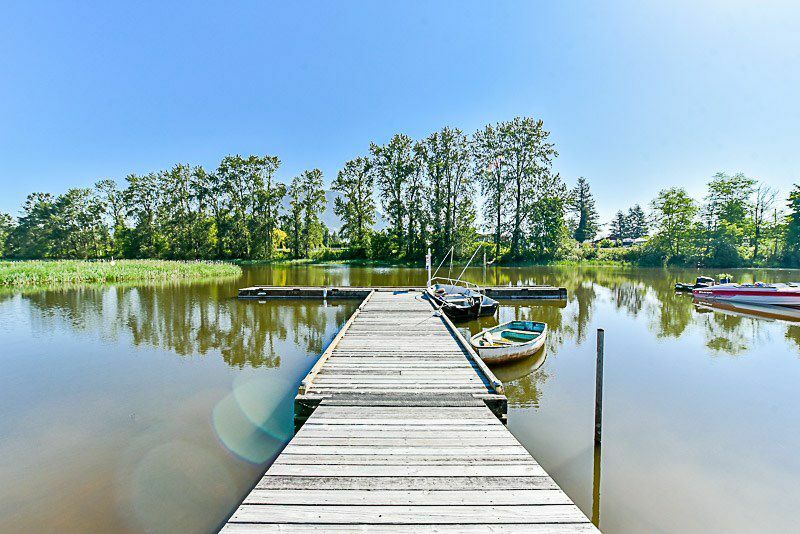 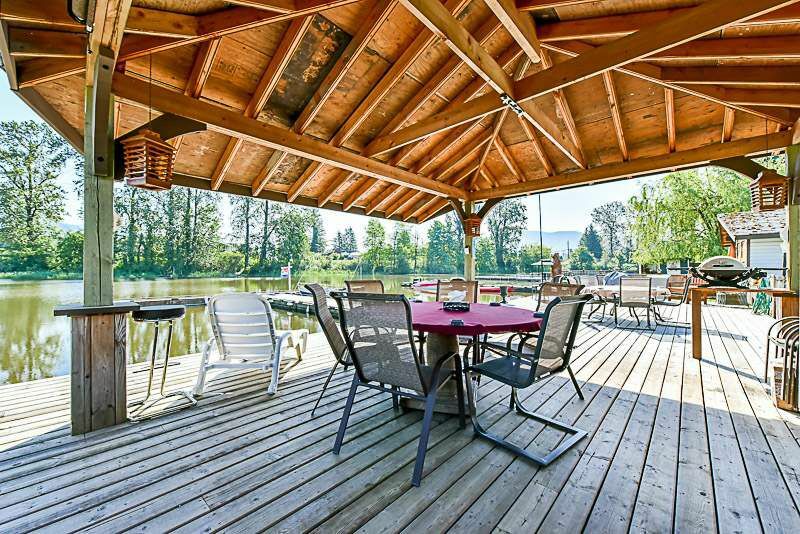 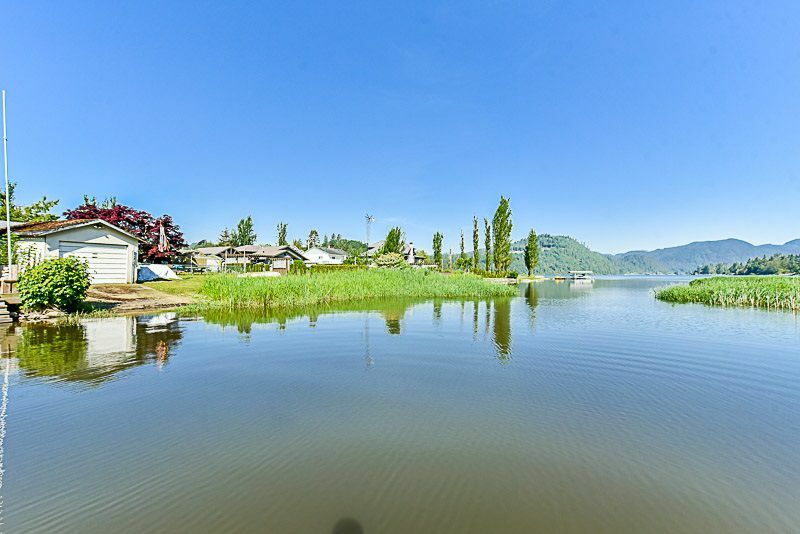 YEAR-ROUND Lakeside living on Hatzic Lake. 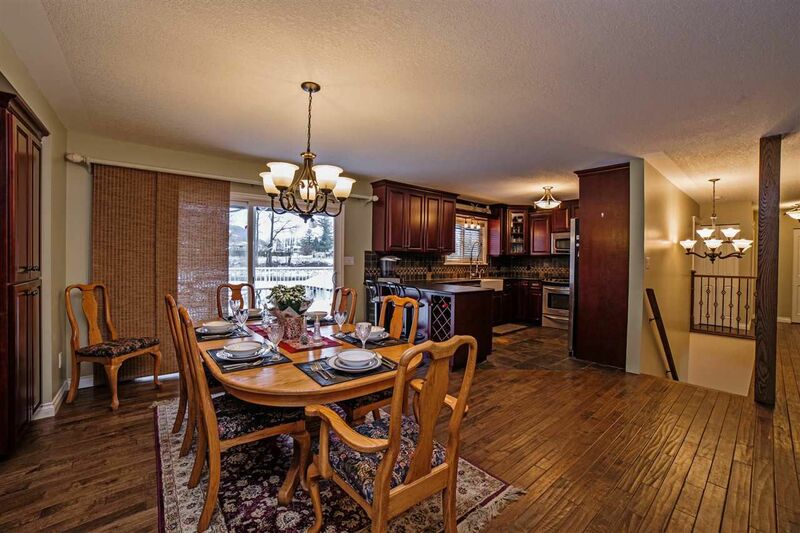 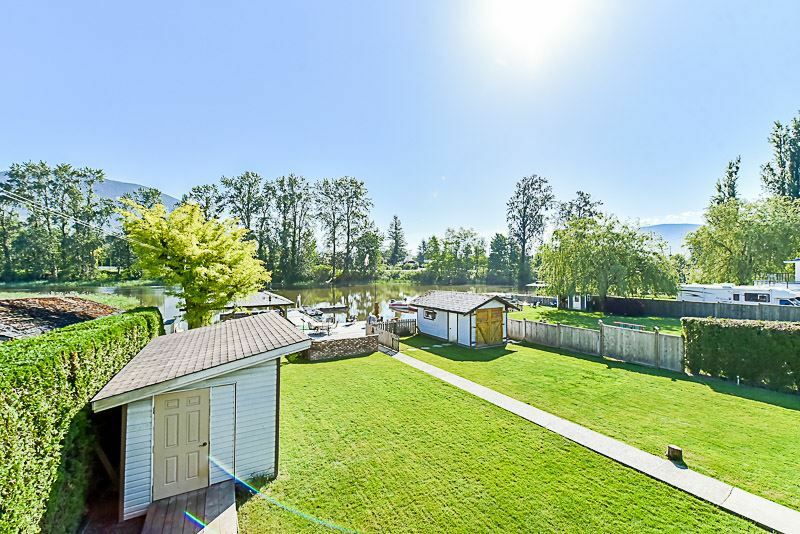 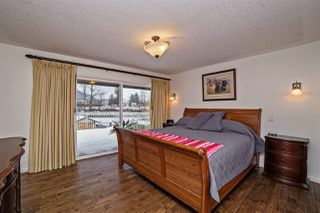 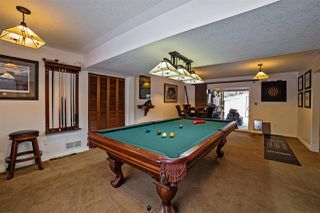 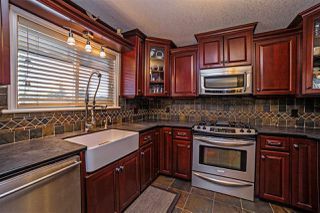 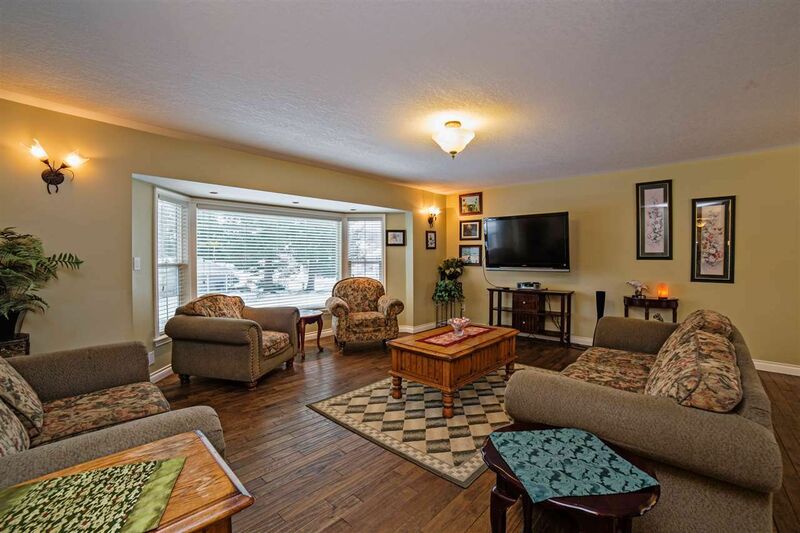 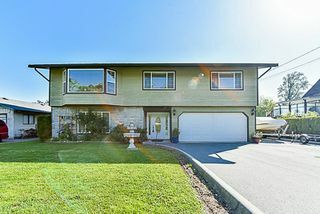 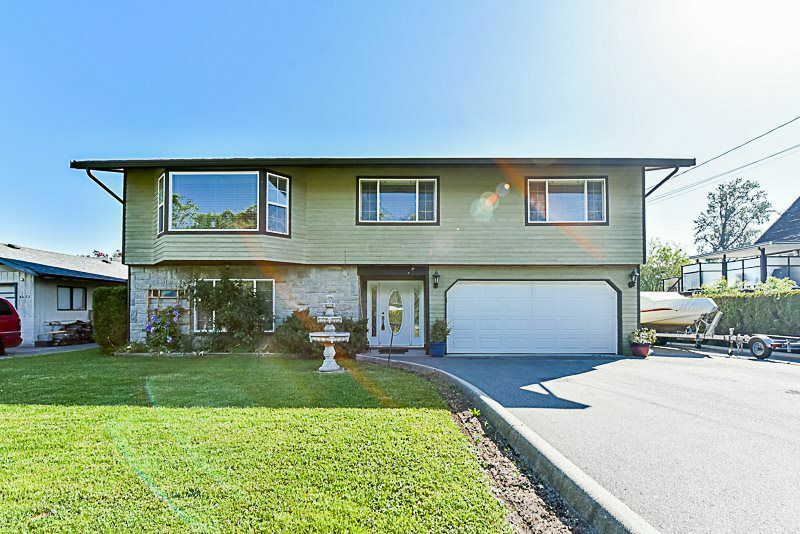 Well maintained family home with upgrades is optimised to fully enjoy your surroundings. 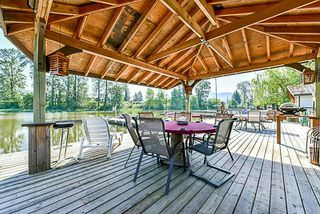 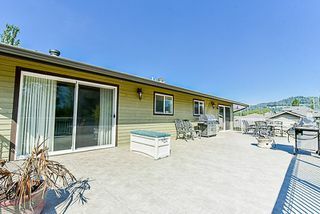 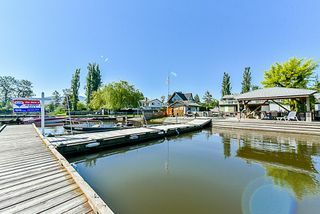 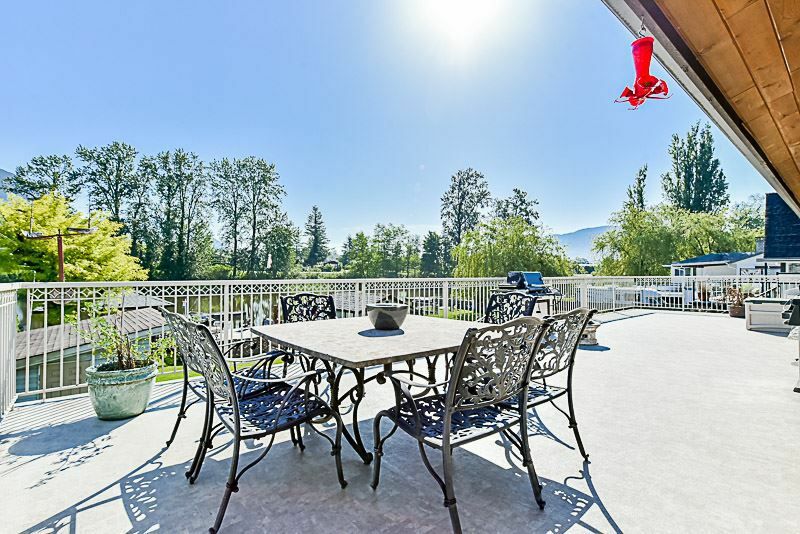 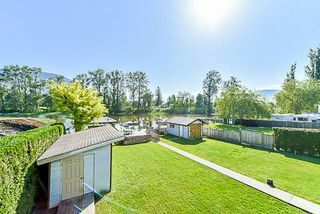 Multiple decks & gas bbq hook-ups, a gazebo, a drive-thru baothouse, your own deck, storage/shop, RV water/powder hook-up, plenty of parking for all your power toys & visiting guests. 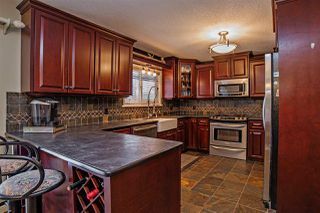 Inside you are welcomed by a spacious front entry, a mix of hardwood floors and stone tiles, a warm cherrywood country kitchen with vintage farmhouse-styled sink, s/s appliances & slate backsplash. 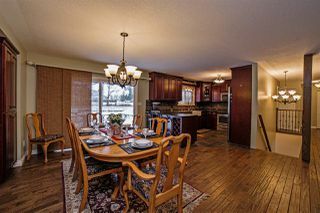 Living space is spacious for gathering and opens to the Dining Room w/built-in "butler's" pantry with wine rack and cooler. 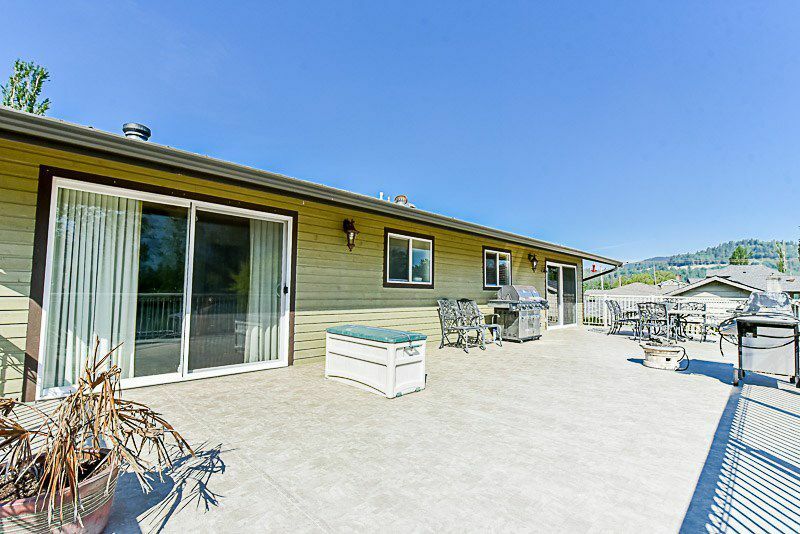 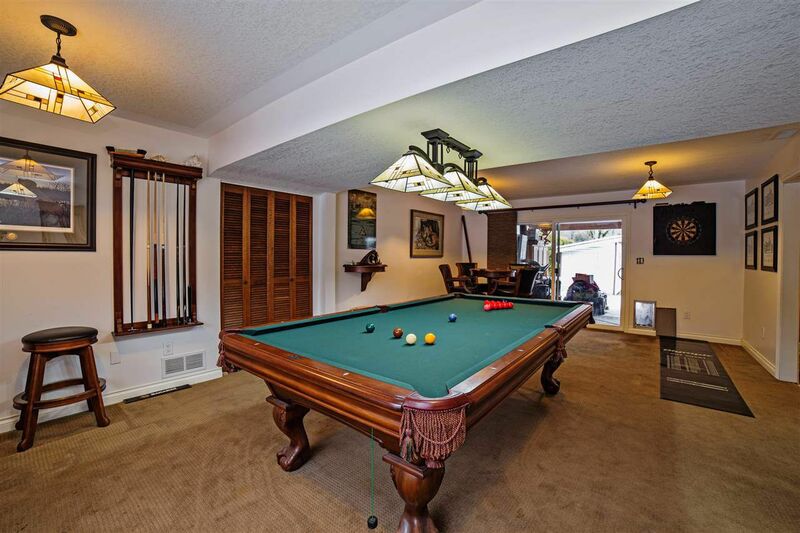 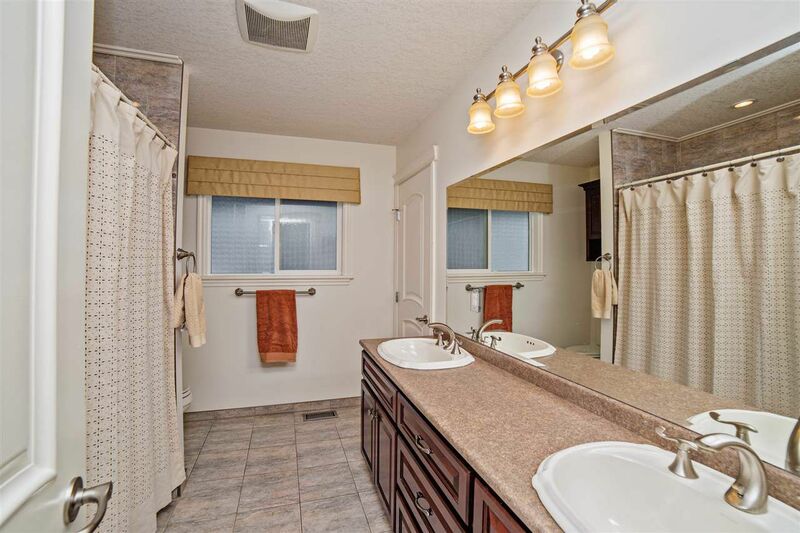 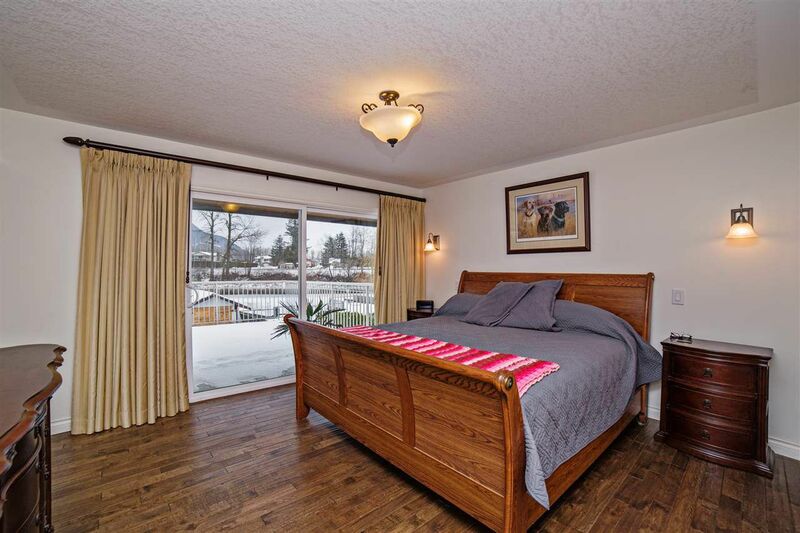 Easy access to enjoy the waterfront lifestyle with 3 picturesque sliding glass doors.